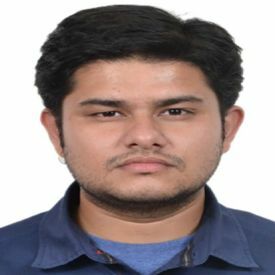 Shubham Sharma holds a Post Graduate Diploma in Forestry Management from Indian Institute of Forest Management (IIFM) with major specialisation in environmental management and minor specialisation in development management. At present he is a consultant with a New Delhi based independent think tank, Indian Council for Research on International Economic Relations (ICRIER). His core areas of expertise include climate change and sustainable development. Prior to joining ICRIER, he has worked for the implementation of development projects pertaining to India. In 2017, he was awarded the International Tropical Timber Organization (ITTO) fellowship to attend a short course on climate change adaptation, organised by Wageningen University, Netherlands.